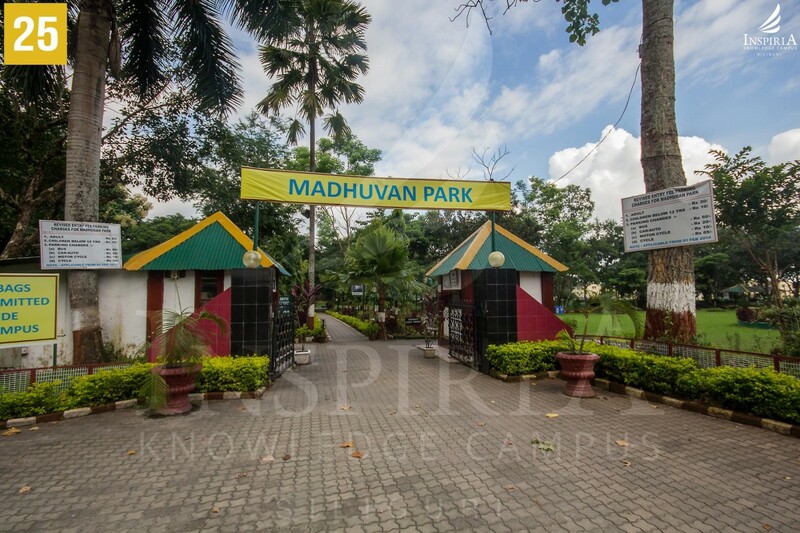 Madhuban Park is situated in the outskirts of Siliguri located within the Army Cantonment area. 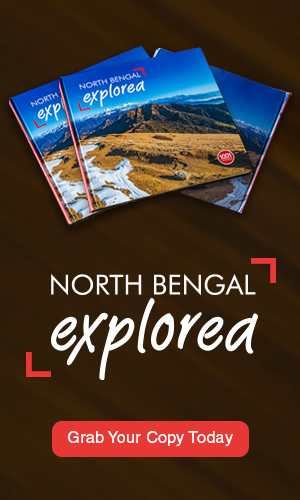 It is about 8kms from the heart of Siliguri city. It is famous for its landscaped gardens, manicured lawns and pathways. The park also serves as a favorite picnic spot for the whole family. 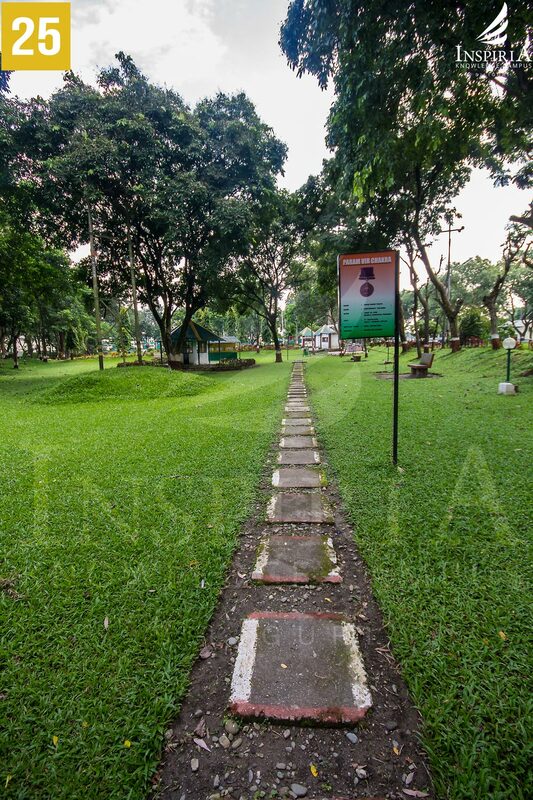 It is maintained by the Army and is set on the fringes of a lush green forest area. 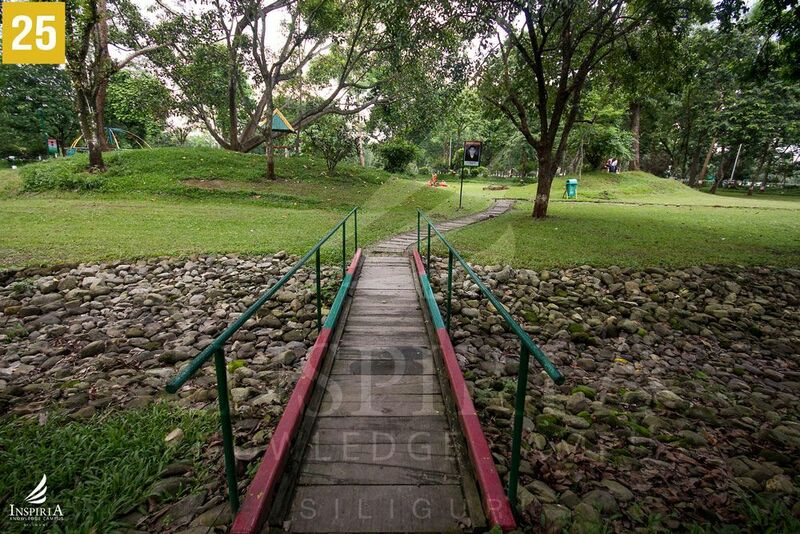 The park is also the starting point to various trekking trails to the adjoining Sukna Forest. The park is a beautiful place for morning walks, jogging and a good place where people can spend quality time for friends and family. 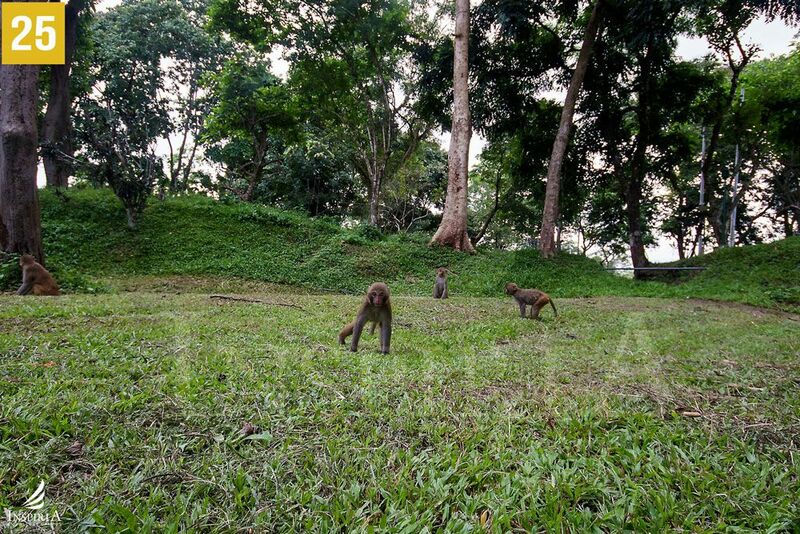 The best time to visit the park is in the mornings when one can escape the commotion and pollution of the city. During the weekends the place becomes crowded with youngsters and it is best to avoid the place if you are looking for a quiet place to spend time. The park is home to small animals along with the National Bird of India. It is also a hot spot for people of all ages to have fun and enjoyment with one another.